Bar Service Client provides service and alcohol. We provide a list of licensed preferred vendors. 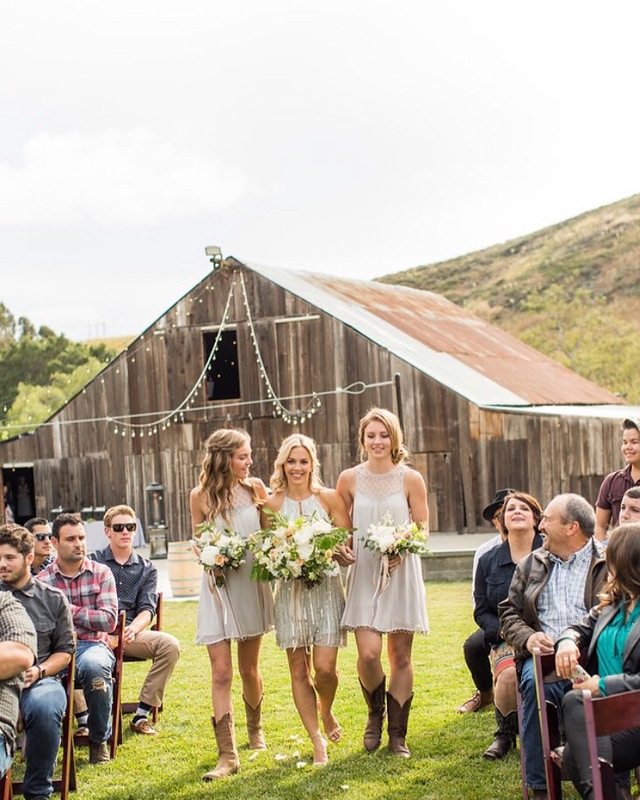 Guests of Higuera Ranch will provide their own insurance to cover the service of alcohol. Rentals Included Tables and Chairs for up to 200 people. At least 10 wine barrels to use for decor. Vintage cars and tractors throughout property for photography purposes. 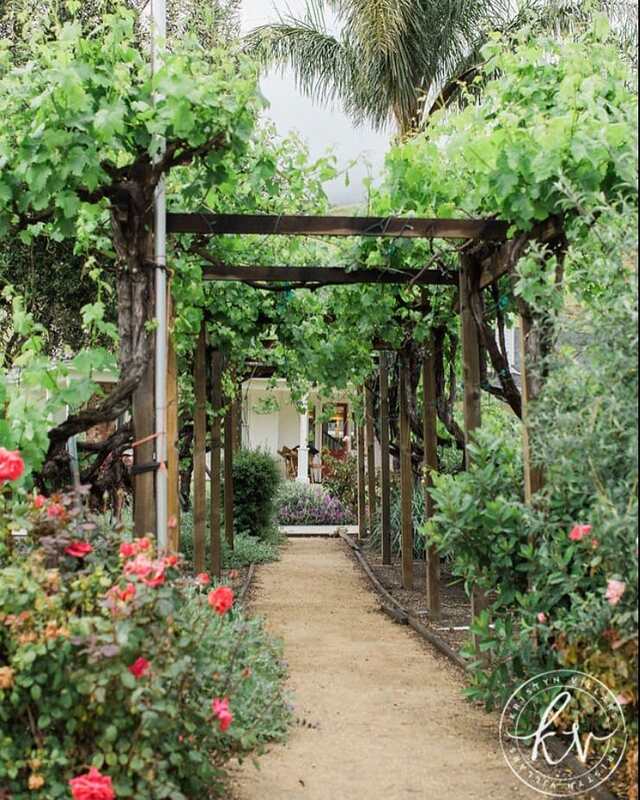 The story of Higuera Ranch begins in 1769 when Franciscan missionaries planted figs along the Pacific Coast Trail. These beautiful trees became a symbol of faith, hope, and strength. Almost 250 years later, our goal is to keep those traditions alive. 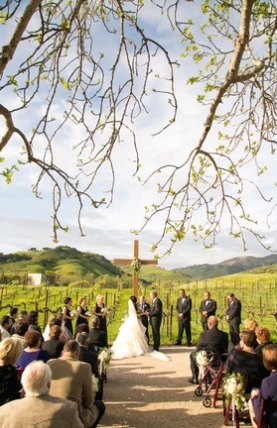 Your guests will find rest under the strong branches of the Higuera Tree, and couples will share everlasting vows in the Olive Grove. 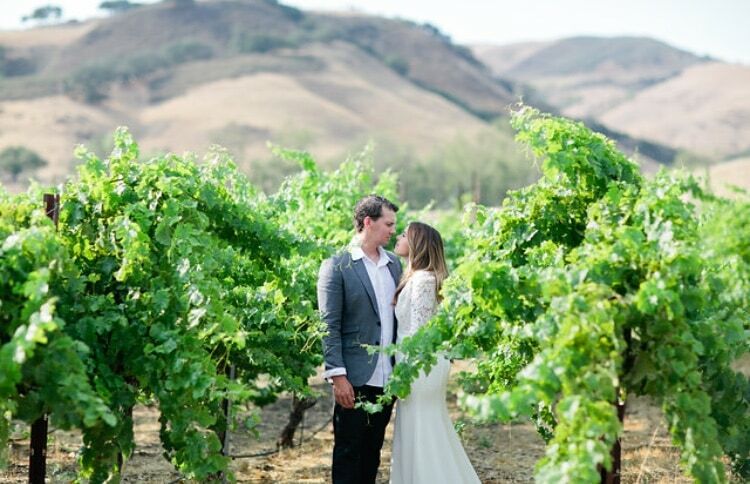 Higuera Ranch is the perfect setting to begin your love story… There is no limit to your creativity at Higuera Ranch! We encourage you to bring your dreams to life and utilize our entire property.